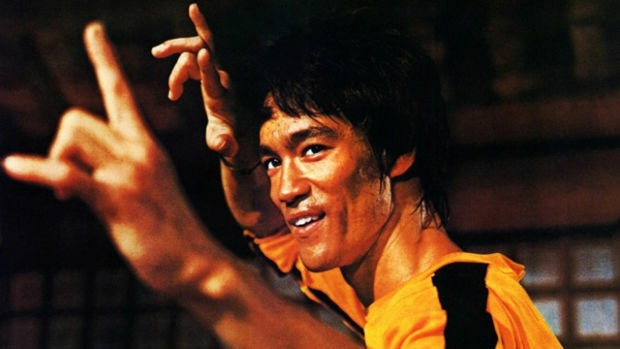 Bruce Lee’s ‘Warriors’ Coming To Cinemax With Pilot Order!!! Cinemax has taken on a partnership with Justin Lin and Bruno Wu’s Seven Stars Studios, Jonathan Tropper, the TV division of Perfect Storm Entertainment, and Bruce Lee’s daughter Shannon Lee. The subject of that partnership is a crime drama for the cabler based on material written by the legendary martial artist, Lee, titled ‘Warrior‘. After Lee’s death, his daughter uncovered a large cache of handwritten notes Lee wrote on the concept for the project which became the inspiration for ‘Warrior‘. Lee spent a large amount of time when he wasn’t on screen, writing. Everything from philosophy to poetry to project ideas held his interest. Justin Lin is exec producing the pilot and may possibly direct. The script was written by Jonathan Tropper, co-creator and writer of max’s first foray into original programming ‘Banshee‘. The pilot is set against the backdrop of San Francisco’s Chinatown in post-Civil War where we see a young man newly arrived from China, and a martial arts prodigy, who lands himself in the middle of the bloody Chinatown Tong wars. There is a huge list of talent going into the series, and I can’t imagine seeing it be anything but fan-freaking-tastic. This entry was posted on Tuesday, August 30th, 2016 at 1:25 pm	and is filed under News, Television. You can follow any responses to this entry through the RSS 2.0 feed. You can skip to the end and leave a response. Pinging is currently not allowed.